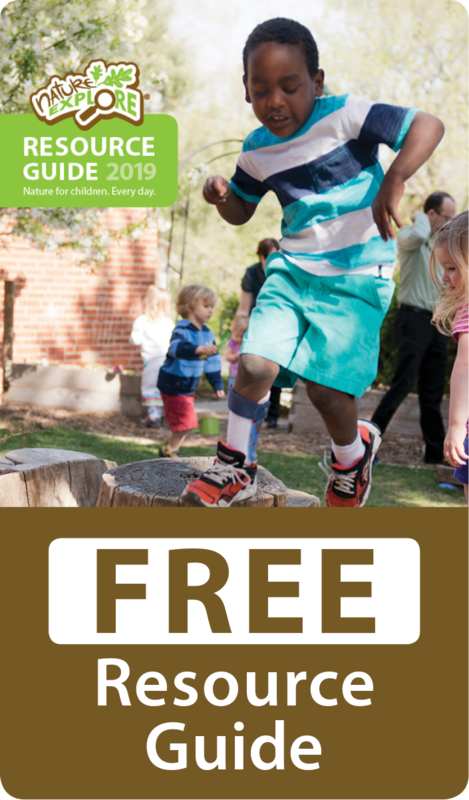 Thanks to generous support from the US Forest Service in collaboration with the Arbor Day Foundation and Dimensions Educational Research Foundation, a Nature Explore outdoor classroom has been developed at the Hope Center in Denver, CO. This new space is a welcoming natural area for children and families to connect with nature each day. Special acknowledgment to the Office of the City Forester for their generous contribution of trees. The Hope Center is a community-based agency that provides educational and vocational opportunities for special needs and at-risk children from 2 1/2 to adulthood. Their mission is to match every child to programs and services specific to their needs and requirements. At Hope Center, we believe that childhood represents the most precious time of life when every human shapes most of his other fundamental traits that immeasurably affect the remainder of their life. Consequently, the Early Childhood Education Center professional staff is committed to providing the highest, most personalized level of education and training possible to children from 2-1/2 to age 8.